The recording software with everything you need to create amazing music. And collaborate with others. Reason is easy to get started with, yet as deep as you want it to be. 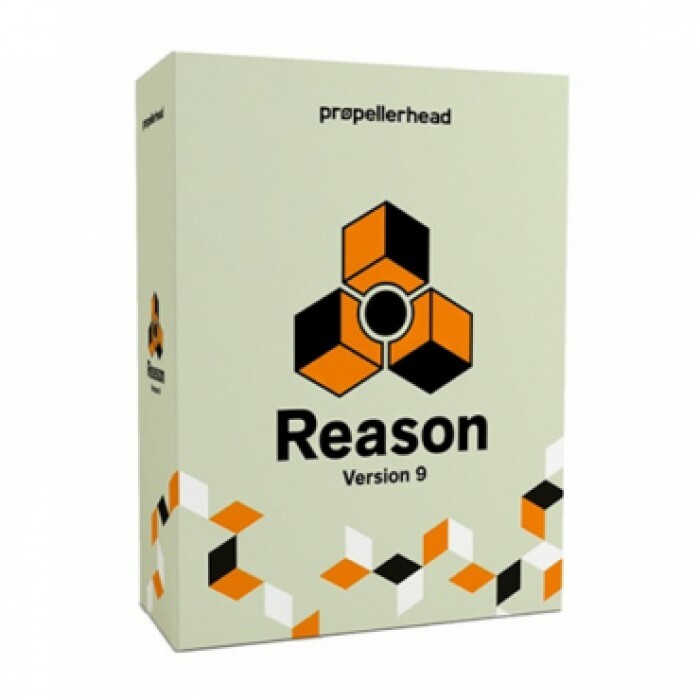 Create, compose, mix and finish your music–Reason will help you along the journey, from inspiration to mixdown.